HeartCry believes in the centrality of the local church in missions. We believe it is the job of the local church and biblical elders to equip, nurture, test, and send men out as church planters. Sometimes a young man expresses the desire to serve the Lord, but may not be currently mature enough to be sent out. Sometimes a young man may express a passion to become a church planter, but has not yet been tested and approved. To help in these types of situations, many churches have developed an internship program. While internships vary from country to country, most interns lay aside other things to give themselves wholly to the service of a local church and the study of doctrine. This allows the elders of the church to pour into the lives of these men, examine them, and determine if they are called to full-time ministry. Many churches do not have the resources to support their pastor, let alone an intern. On occasion, HeartCry comes alongside our indigenous hub leaders to support interns. This support can last as little as a couple of months, and as long as a couple of years, depending on the specific situation. Regardless, each of the supported interns understand that this position does not guarantee that they will be sent out as church planters. In fact, many have men have completed their internship with a church, without being sent out. 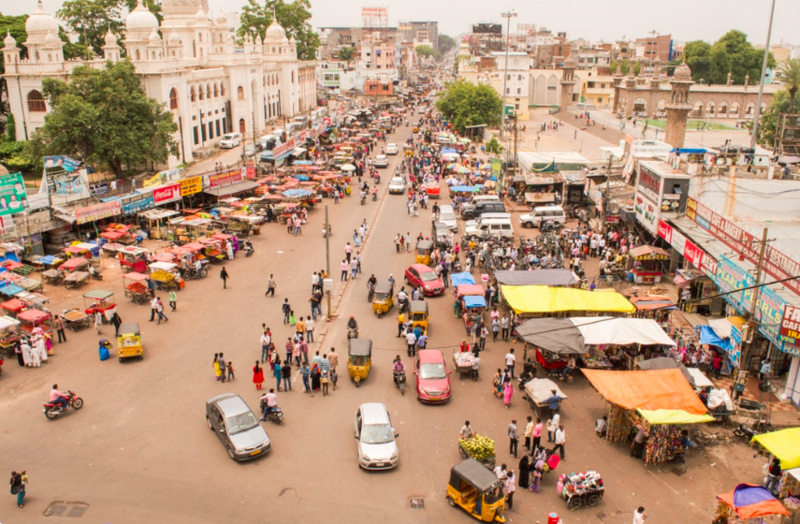 In this brief article, I would like to provide you with some insight to what the life of an intern looks like in North India. In one word, busy. Morning Devotion: Currently in N. India, the men are walking through the book of Colossians together, studying the Supremacy and Preeminence of Christ. Family Bible Study: If the intern has a family, they spend time with their wife and children to guide them through the Scriptures. The family also spends time praying for members of their local church, their leadership, and missions. This allows the elders of the church to see how they manage their household. Church Services: Each intern is required to attend every church service, and serve the members as needed. During the Sunday services, they are to pay careful attention to sermons, as there will be a time of sermon review with the elders. They are asked to give feedback on the sermons and ask any questions concerning the content or structure. This also gives them the opportunity to understand the inner works of how the services are arranged. Each week, they are involved in theology classes and discipleship meetings. 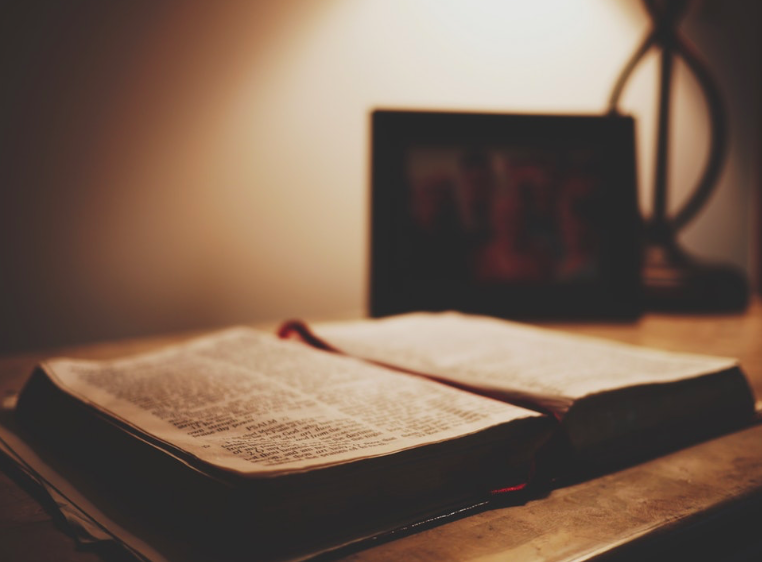 On Monday mornings, they are currently walking through a systematic theology, and are required to complete and turn in assignments from the text. They are also taking a Greek class this semester, as it is important to have an understanding of the original languages. On Saturday nights, the interns meet for sermon outlines. They are required to prepare a homiletical outline of the text that will be preached on Sunday morning. The passage’s division, outline, point, and practical applications are discussed in the meeting. This helps provide clarity of the text, along with teaching the interns how to prepare it to be preached. Each week, the interns are also involved in discipleship, where they meet together in small groups of young men to read the Bible and discuss it. They are currently in the Gospel of Matthew. A time of prayer follows the study. House Visits: Every month the interns will visit families within the congregation, and those who are attending the church, but are not believers. They open their heart to those who they are visiting, sharing their personal testimonies, the gospel, and their lives. Special Events: On occasion, the local church will have special meetings, conferences, and visitors. The interns will be assigned specific tasks to arrange for these meetings. Each of these activities have a purpose. They are used to test the individuals’ commitment to serve and minister to the people, and their ability to understand and communicate the Scriptures faithfully. It also provides a chance for the elders of the church to examine their gifts and calling. There is no greater harm to the church of Jesus Christ than to send out a man who is not ready, is not mature, and has not been tested. Whether these interns are sent out as church planters or not, these internship programs ultimately strengthen the local church.